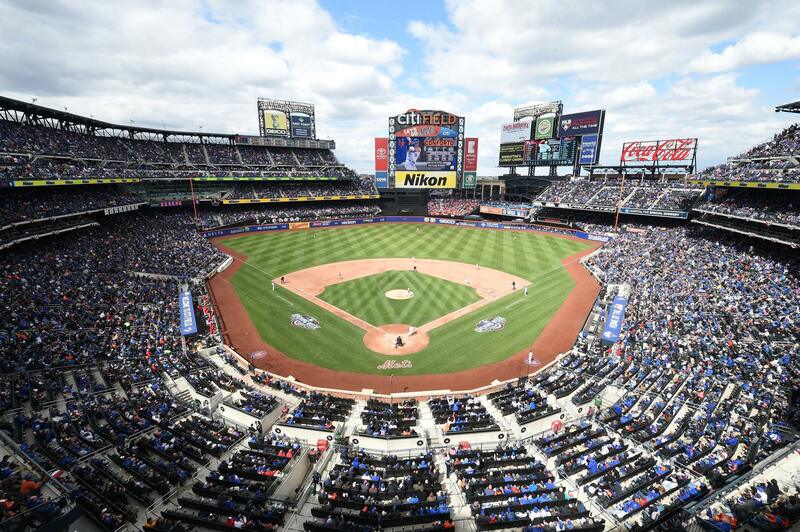 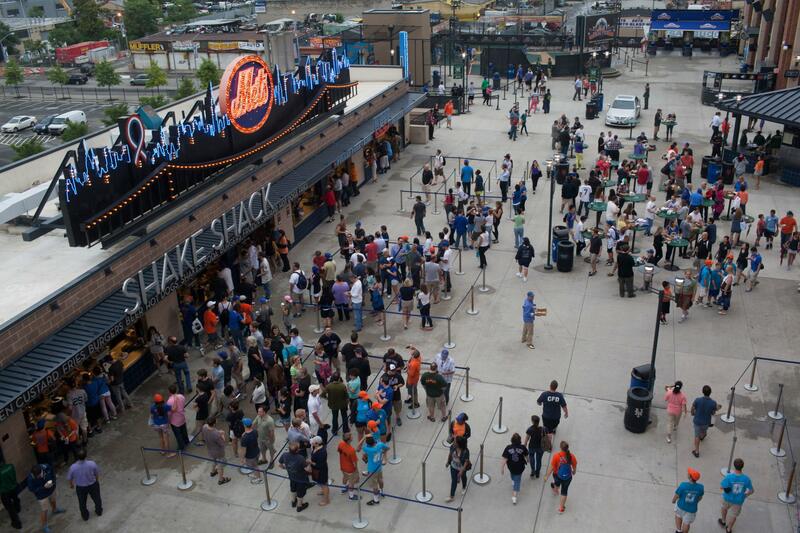 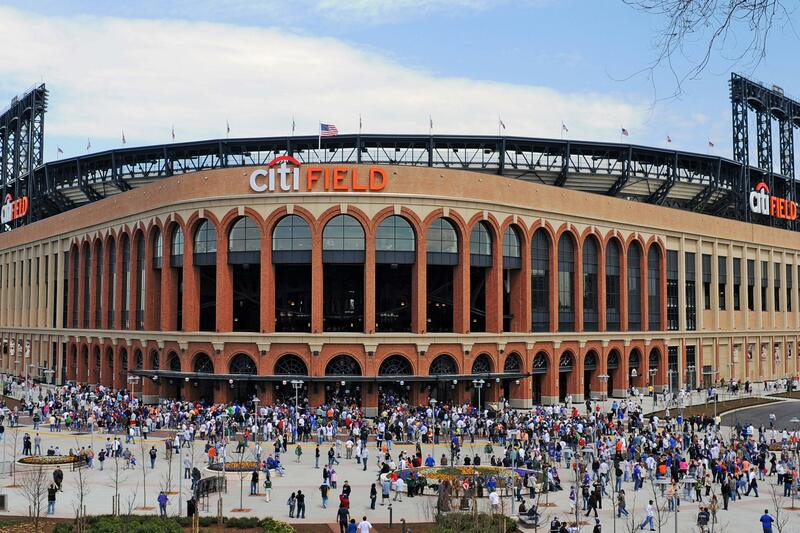 New York's National League baseball team since 1962 moved into this state-of-the-art, 42,000-seat ballpark in 2009. 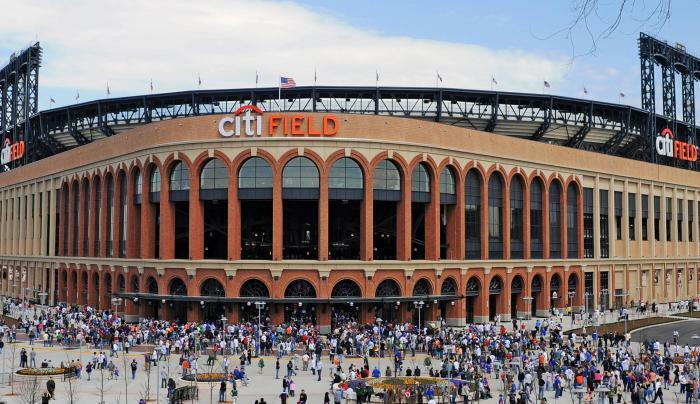 Citi Field echoes the design of Ebbets Field while also paying tribute to the team's Polo Grounds and Shea Stadium heritage, and the Mets Hall of Fame and Museum, next to the Jackie Robinson Rotunda, celebrates the history of the organization. 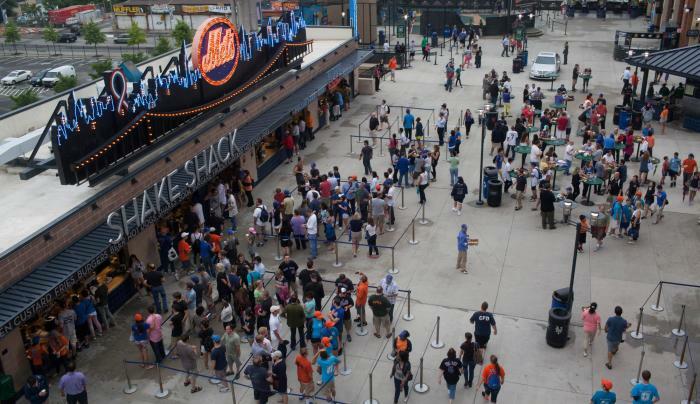 There are dining options ranging from hot dogs to upscale food stands to limited-access club restaurants with views of the playing field. 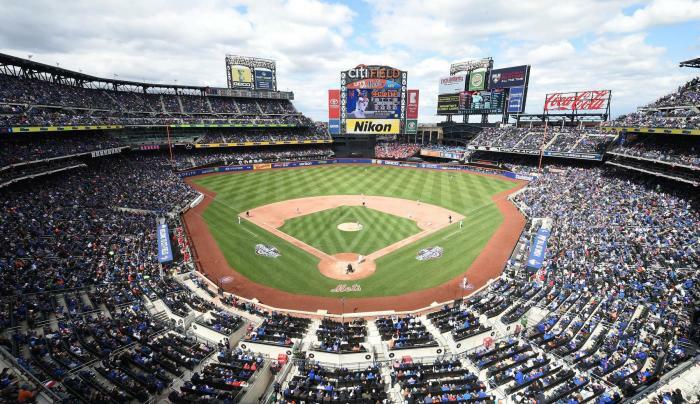 It's not only a fantastic place to watch the game, it's also the perfect place to hold your event, with more than 200,000 square feet of hospitality space for corporate meetings, receptions, trade shows and private parties. Guided tours are also available.